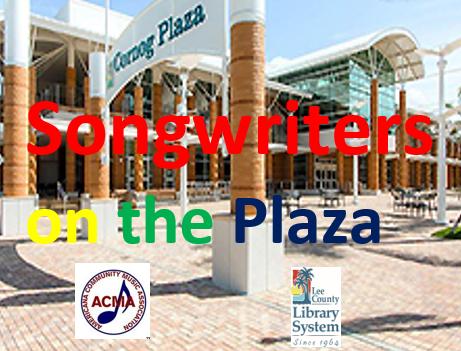 Join as for our season finale as we celebrate our first year of Songwriters on the Plaza. This show will be an ACMA showcase featuring many local songwriters. Previous Event LinkTim McGeary at the ACMA. Bill Veach opensNext Event LinkDan Navarro in concert. ACMA member Andy Getch opens.